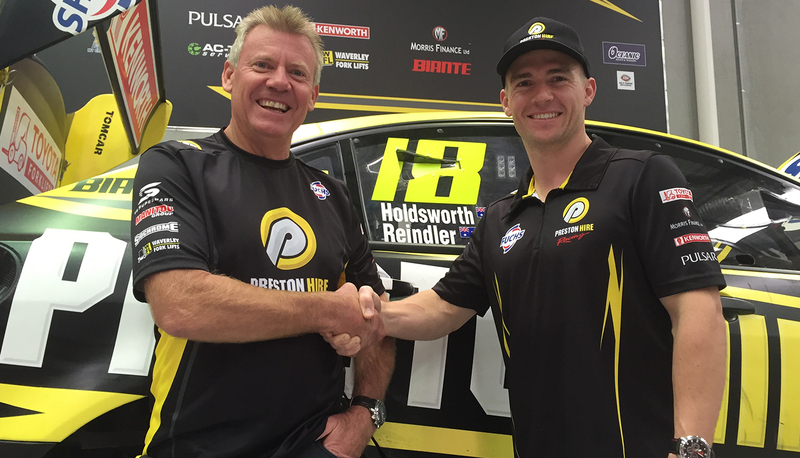 Lee Holdsworth will remain with Preston Hire Racing until the end of 2018, signing a new two-year deal with Charlie Schwerkolt’s squad. 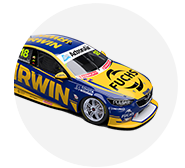 Holdsworth’s re-signing follows his first return to racing at the Wilson Security Sandown 500 after a nasty accident in Darwin sidelined him for the following three events. The 33-year-old first joined Schwerkolt in 2015 while his #18 REC was being run out of Walkinshaw Racing, before Schwerkolt set up his own operation this season. “I am extremely excited to have Lee re-signed for a two-year extension,” team-owner Schwerkolt said. “By the end of 2018 I will have had Lee for at least 4 years, which is great for continuity of both team and driver partnership together. Schwerkolt’s team poses as a stable home for Holdsworth, whose career has been swept up in team changes out of his control. Holdsworth first entered the championship in 2006 with Garry Rogers Motorsport, before moving to Stone Brother’s Racing in 2012, which morphed into Erebus Motorsport V8 in 2013. He won Erebus’ first win in 2014 and in the same year announced he would leave the team to join Schwerkolt’s single car team the following season, operating out of Prodrive Racing Australia. However, the situation changed behind the scenes and Schwerkolt shifted to Walkinshaw Racing for 2015. Before the 12 months concluded, the forklift magnate announced he’d be heading out on his own, as WR looked to focus on two cars. Despite his accident, Holdsworth has helped spearhead Schwerkolt’s small team in 2016, who present as strong contenders at next month’s Supercheap Auto Bathurst 1000, with co-driver Karl Reindler. “Lee is a great ambassador for our brand, a special person and also a mate and I am very proud to have him to continue on this journey together,” Schwerkolt said. “We are really excited about getting results for the future and the next two years. “We have an amazing group of partners/sponsors, a great car and most importantly a fantastic team of people/staff behind our single car out fit.